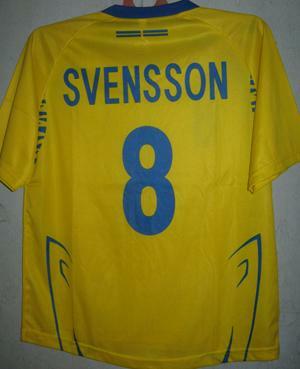 Anders Svensson (born 17 July 1976 in Göteborg, Sweden) is a Swedish international football player. 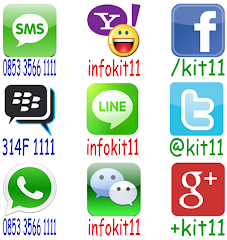 However, he found form for the national team during the Euro 2008 Qualifying stage. 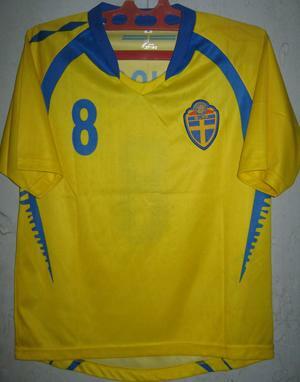 He played 11 games with 2 goals and 1 assist which lead Sweden to the Euro 2008. 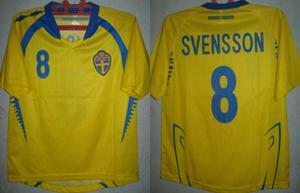 During Euro 2008 Svennson played every minute of every game, but didn't find form. His frustration showed giving a few free kicks away on their last game in the tournament. After Henrik Larsson retired and Ibrahimovic declares that he is unsure about his future in the national team, Anders Svensson was the team captain for Sweden in a frendly against Italy (0-1).